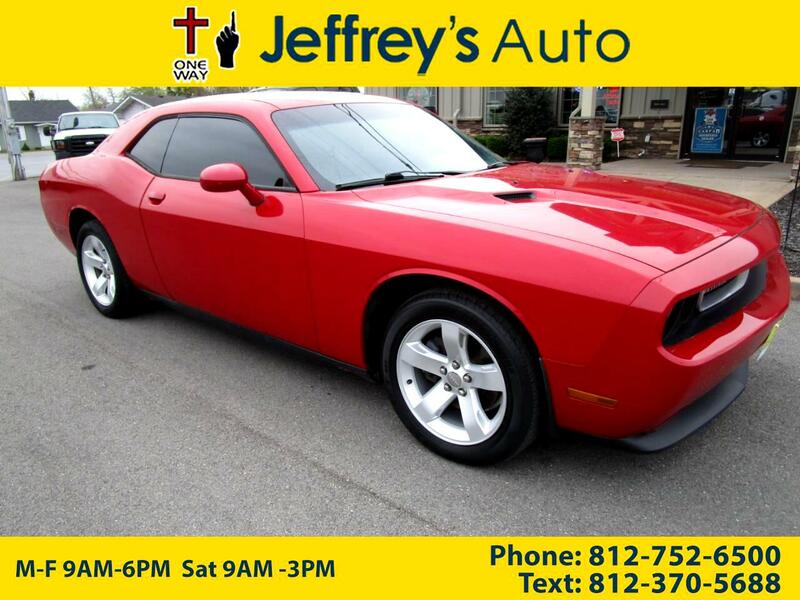 Ranked #2 in 2011 Affordable Sports Cars by U.S. News & World Report, this Challenger is ready for you! Power Windows and Air, Tilt Steering, Stability Control and Airbags are some of the many options included here! Come in today and drive away in this affordable Sports Car!